Q. Why are there so many different types? A. 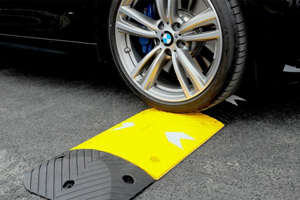 We offer a complete range of cable protectors from pedestrian covers to heavy duty vehicle hose ramps so that we are ready to assist with any application. Q. What is the difference between a cable cover & a cable protector? A. 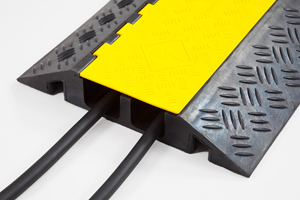 A cable cover is designed to drop over wires whereas cable protectors encase cables completely. Cable covers offer a swift installation/removal. 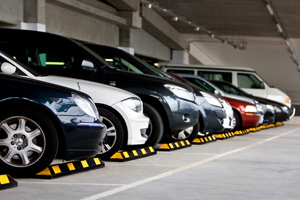 Cable protectors offer a more secure protection. Q. 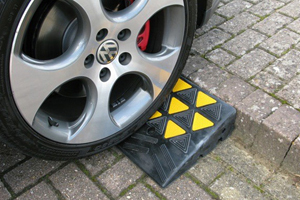 Do you have cable protectors suitable for vehicles to cross? A. 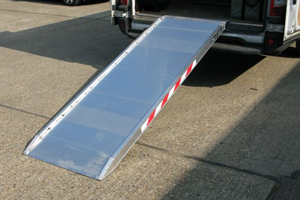 Yes, we have options with capacities ranging from 2000kg to 15,000kg (per section) but please be aware as our 2-channel option is 105mm high it is only suitable for HGV’s & other vehicles with plenty of ground clearance. Q. How can I check the channel size? A. 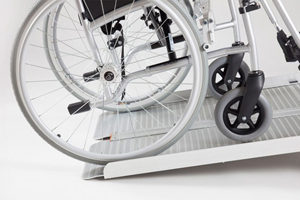 All channel dimensions are listed in our product specification pages, if you are at all unsure or cannot find a suitable option please get in touch. A. 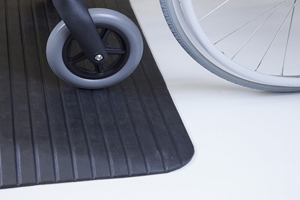 The majority of our range is rubber although there are some polyurethane options. 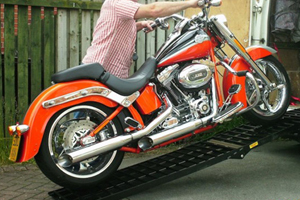 This means our products are heavy duty and hard wearing. A. The majority are made from polyurethane options, although we have some rubber options. 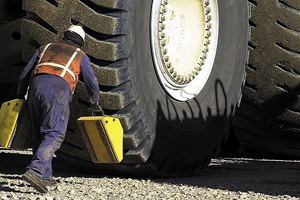 This means our products are heavy duty and hard wearing. Q. Can they be fixed in place? A. We do not recommend fixing our products as they are designed to be portable. Some customers have used adhesive tapes or fixings but the product does not come supplied with fixing holes or fixings. Q. 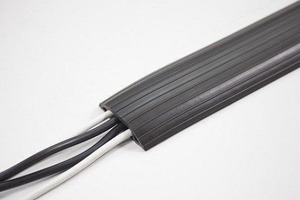 Can cable protectors be used in a warehouse? A. 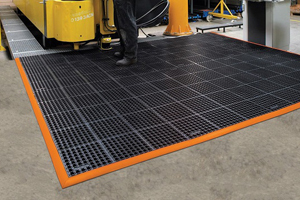 We do not advise it as pallet trucks/trollies etc will struggle to cross these products due to & forklifts are likely to cause damage to the product or get stuck during crossing.